POCKET ADVENTURES CAPTURE A BREATH TAKING MEMORY FROM A PERSONAL ADVENTURE. A MOMENT OF TIME DURING THAT ADVENTURE WHERE PAST AND FUTURE FADE AND YOU ARE FILLED WITH THE PRESENT. THE MOMENT OF ENTIRETY THAT NATURE CREATES. GRACEFULLY DEMANDING YOUR PRESENCE. POCKET ADVENTURES ARE MEMORIES FROM ADVENTURES THAT FILL YOUR BODY, SPIRIT, AND HEART TO THE BRIM, WITH A SINGLE MOMENT, CREATED BY NATURE. A MOMENT YOU ESCAPE TO. 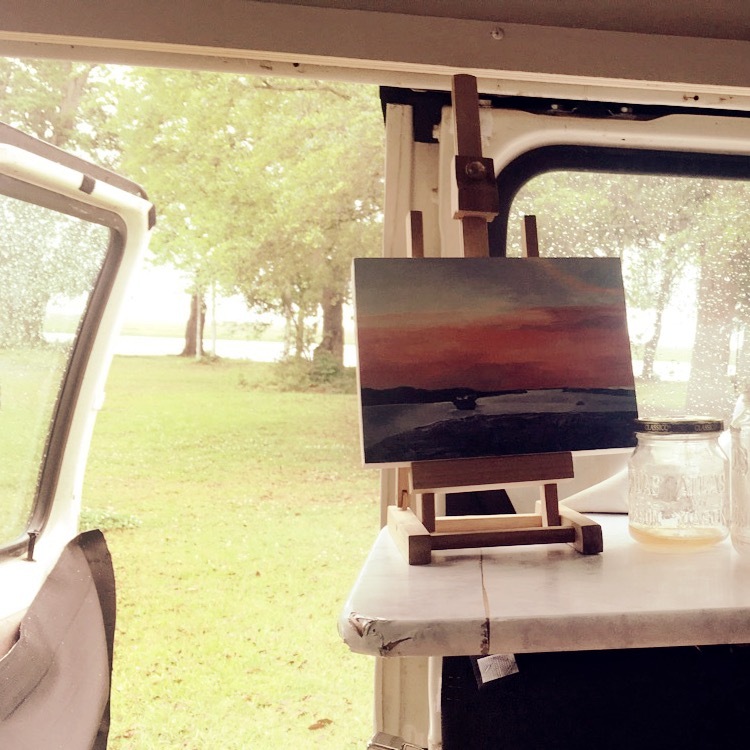 Send me your favorite adventure picture and get a personalized Pocket Adventure painting.